You wouldn’t know it from the chart below, but the townhomes at the Stone Ridge Condominiums in Franklin, MA seem set for a significant increase in average sale price during the 2nd half of 2018. 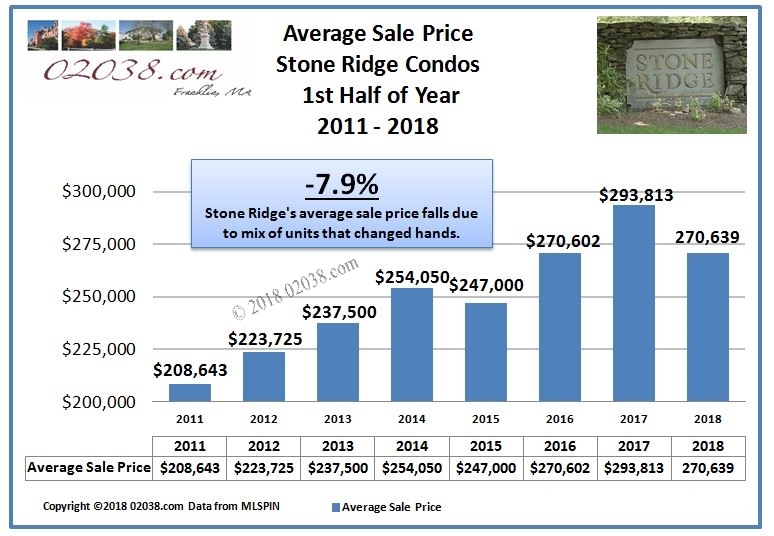 The average sale price of condos at Stone Ridge fell nearly 8% during the first 6 months of 2018, compared to the average sale price there a year ago. Given how strong the Massachusetts real estate market has been in 2018, the sharp price decline at this popular condo community in Franklin, MA seems downright puzzling. 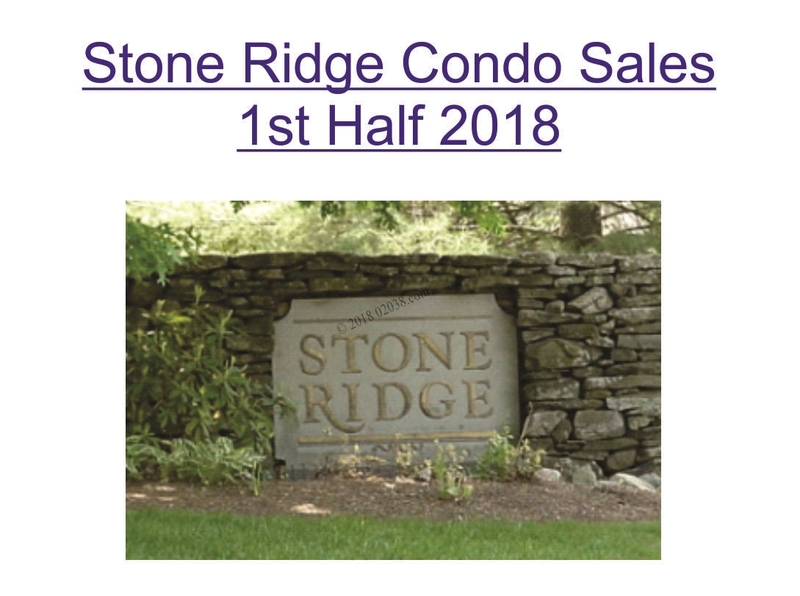 However, a closer look at the makeup of first half 2018 sales at Stone Ridge shows that the average sale price statistic is creating a very misleading read on the direction of values at Stone Ridge. The average price at Stone Ridge fell so much during the first half of the year because of the mix of units that changed hands. 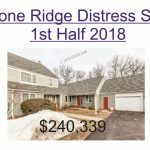 6 units at Stone Ridge sold during the first half of 2018. Of those 6 condos, one was a vacant unit that needed extensive renovations and another two were small, lower priced units. The relatively low prices paid for these 3 units skewed the average sale price down. Several of the townhome sales at Stone Ridge that are currently “pending” more clearly indicate the direction prices at Stone Ridge: prices are rising rapidly at Stone Ridge in 2018! 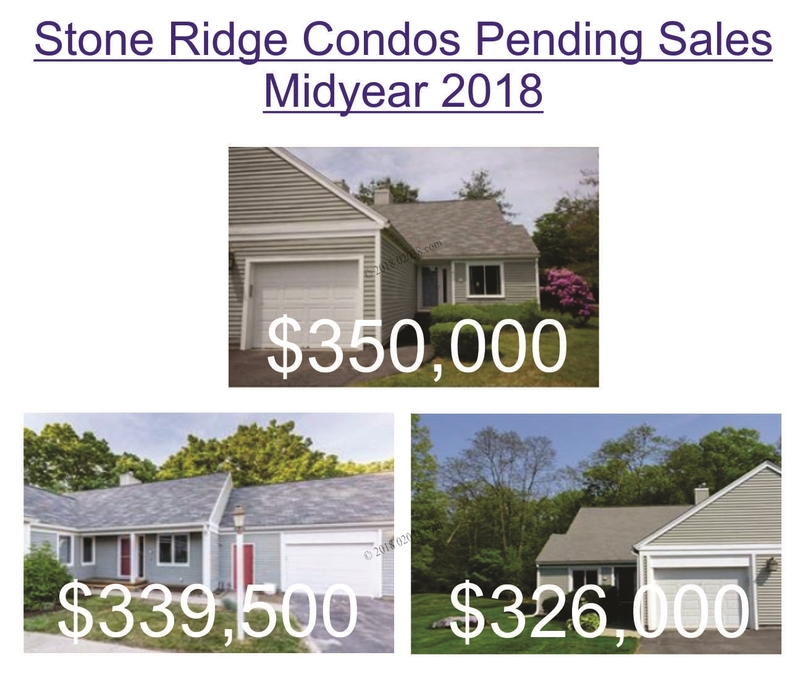 While we do not yet know the agreed-on purchase prices of these pending sales, the asking prices for 2 of these 3 pending units are significantly higher than the asking price for any other unit at Stone Ridge over the last 10 years! 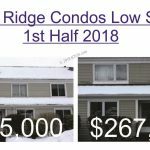 So instead of falling, as indicated by the average sale price for the first half of the year, unit prices at Stone Ridge are actually on the rise – and strongly so! 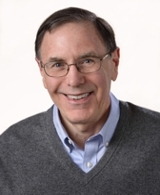 So if you’re thinking of selling at this condo development (or buying for that matter), please contact me – I can help you make the right moves at Stone Ridge!